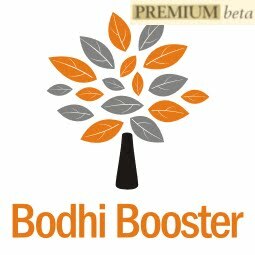 Bodhi News & Analysis - 23 Feb. 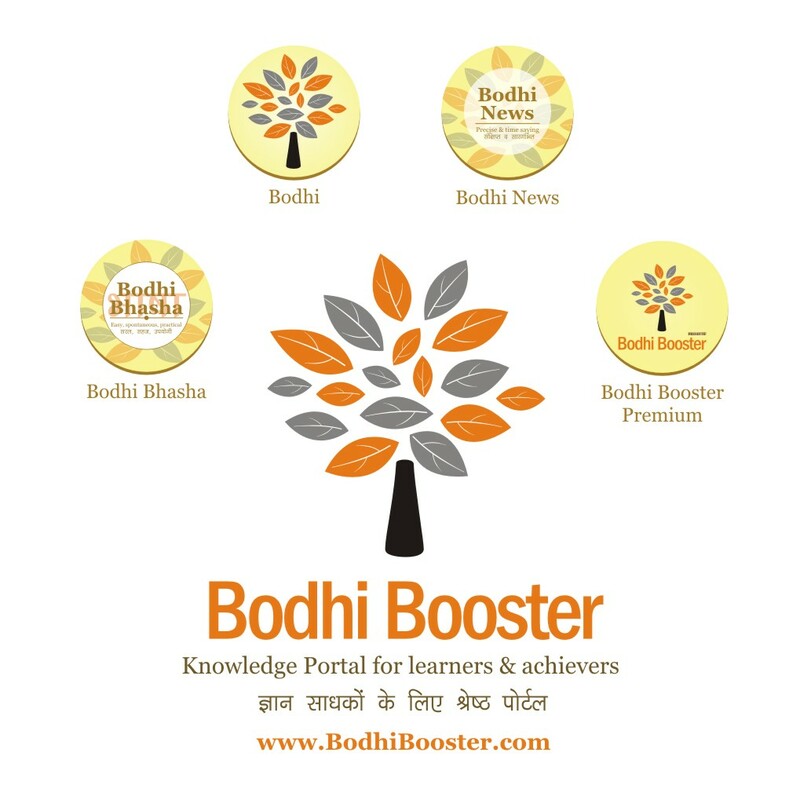 Welcome to Bodhi News for 23 February, 2017 - from Bodhi Booster knowledge portal! 1. Indian politics – The Uttar Pradesh elections are throwing up a whole new vocabulary which though seemingly funny, is derailing long-held notions of decency and respect for opponents. Some samples : Behenji Sampatti Party, Bharatiya Jumla Party, Kasab (Congress – SP – Behenji), SCAM (SP – Congress – Akhilesh – Mayawati), SCAM (Save Country from Amit and Modi), and so on. 2. Constitution and Law – The medical fraternity, especially the premium hospitals, are in financial turmoil as the heart stents used by cardiologists were brought under maximum permissible pricing norms by the government following a Delhi High Court order on a PIL filed by lawyer Birender Sangwan in 2014 (and subsequent orders on Contempt Petition in 2016!). 3. Health and medicine – The NLEM (National List of Essential Medicines) has sharply reduced the maximum price chargeable to just Rs.30,000 per piece, thereby destroying the obscene 1000% to 2000% margins private hospitals were enjoying for years. Patients were fleeced of thousands of crores by supplying overpriced stents, and the packets usually had no MRP published. 4. Demonetisation – In a related news, demands have been raised that the government and income tax authorities should investigate cardiologists (and other doctors) who blatantly refuse to accept cheques, and insist on cash only. The rashtriya pavitrata yagna needs their contribution also. 5. Demonetisation – In a shocking development, a citizen was shocked to receive four notes of Rs.2000 from an ATM of SBI in South Delhi, that turned out to be fake – with “Churan Lable”, “Entertainment Bank of India” and “Bachchon ki Sarkar” printed on it. The joke has been carried a bit too far this time. 6. World politics – India and China strategic dialogue continued in Beijing, where foreign secretary S. Jaishankar impressed upon his Chinese counterpart that a ban on terrorists is the only way out, and that except China, the rest of the world has strongly supported India’s demand. 7. Corporates, products, services – It seems that a leading light of e-commerce in India – Snapdeal – is snapping. More than 600 employees are being fired, and the Founders have taken a 100% salary cut. They promised their staff in a letter they’ll reorganize everything just like greats (Apple etc.) had done earlier. We remind our readers that unless Indian firms build original models based on genuine ideas, it’s downhill all the way. Read an enlightening article here. 8. Indian economy – The Secretary (Economic Affairs) Shaktikanta Das has scotched rumours of a re-introduction of a new Rs.1000 currency note in the system anytime now. Rumours were swirling for the past few days on it. 9. Corporates, products, services – Reliance Jio Chairman Mukesh Ambani has announced the first paid plans for Jio from April 2017 which will include data at just Rs.10 per 1 GB, in the “Prime” plan. This is likely to destroy the competitors’ data plans and force large-scale restructuring of the Indian telecom industry. 10. World politics – American President Donald Trump has reframed his action plan on illegal immigration. It is likely to impact a large number of people of Indian origin as well. 1. Mankind’s curiousity has taken it to the stars. Well, to the Moon and beyond at least! In the space race, nations and individuals are now wondering how to reduce the cost to really make it big. 2. India’s ISRO made history when it launched 104 satellites in a single launch, on 16 Feb, 2017. Its low cost solutions have repeatedly created ripples across the developed world, and offered satellite-makers a viable launch option. 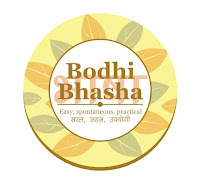 Read our full Bodhi on it here. 3. However, soon came a challenge from the US. The concept of cost is directly linked to the cost of components used in launch, and most of these are used just once as they burn out never to return. What if they could return? That is the premise used by entrepreneur Elon Musk’s SpaceX reusable rocket. 5. As per their website – SpaceX believes a fully and rapidly reusable rocket is the pivotal breakthrough needed to substantially reduce the cost of space access. The Falcon 9 rocket costs $54 million. However, the cost of fuel for each flight is only around $200,000 – about 0.4% of the total. 6. The majority of the launch cost comes from building the rocket, which flies only once. Compare that to a commercial airliner. Each new plane costs about the same as Falcon 9, but can fly multiple times per day, and conduct tens of thousands of flights over its lifetime. 7. Hence, following the commercial model, a rapidly reusable space launch vehicle could reduce the cost of reaching Earth orbit by a hundredfold. That is where the future efforts will be. 8. SpaceX’s Grasshopper is a 10-story Vertical Takeoff Vertical Landing (VTVL) vehicle designed to test the technologies needed to return a rocket back to Earth intact. 9. The largest rocket-powered VTVL ever flown, consists of a Falcon 9 first stage, a single Merlin 1D engine, four steel landing legs with hydraulic dampers, and a steel support structure. 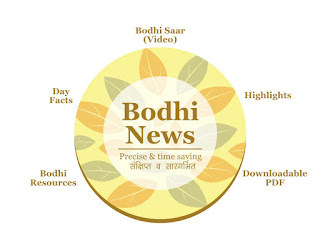 Bodhi News: Bodhi News & Analysis - 23 Feb.